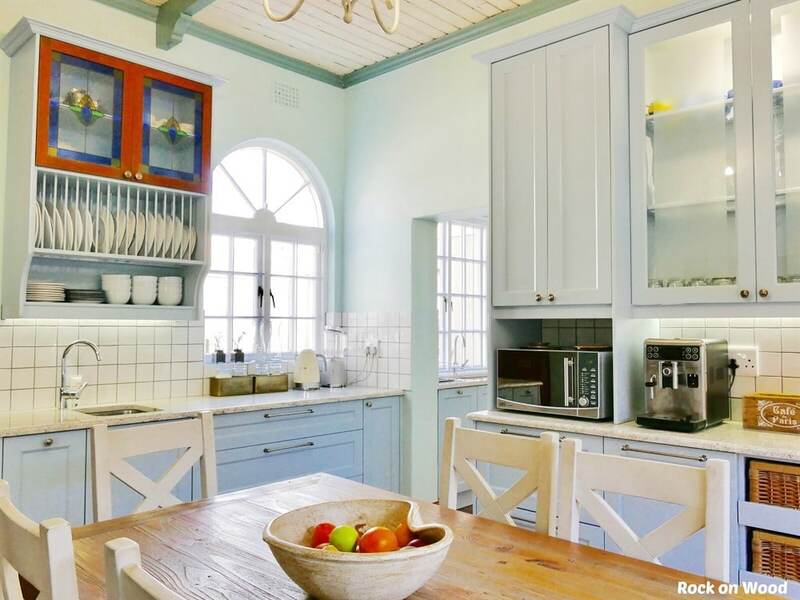 There are few things as welcoming in a home as a bright, open kitchen and a sparkling new bathroom – so it really pays to lavish these areas with expert design and superior fittings. With Rock on Wood you won’t be left on your own trying to figure everything out yourself. Our experienced interior designers will work with you from the start, visiting your home to consider all possibilities for your designer kitchen, bathroom or bedroom. After a detailed briefing they will custom design the perfect solution to suit your lifestyle and budget. 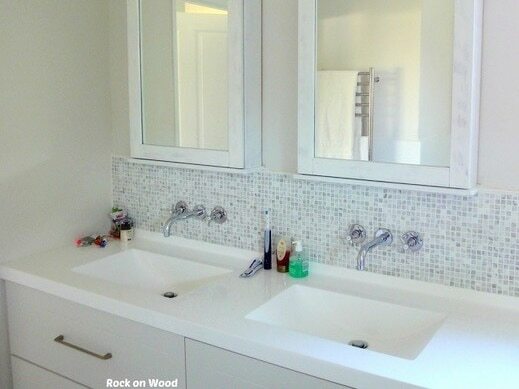 Rock on Wood is a full turnkey solution, ensuring complete peace of mind. We take care of everything, from conception to completion, including any building work that needs to be done. You get a one-stop-shop experience with all building, joinery and renovation work taken care of. No need to waste time hunting around for builders, plumbers, electricians and other services. 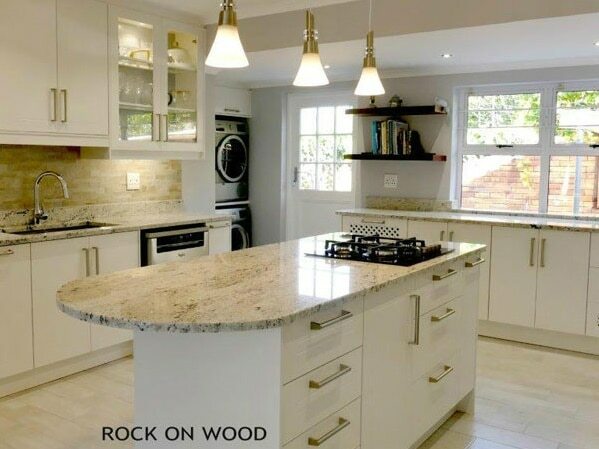 Rock on Wood is one of the longest established kitchen and bathroom design companies in Cape Town. We are a family business, with the owners always available at the showroom or on-site, overseeing all projects to completion. This means you get the unrivalled care and attention that is critical to bringing your renovation dreams to life. We take pride in the quality our workmanship and commitment to our product and offer a lifetime guarantee on our installations. Visit us at our showroom in Plumstead, Cape Town, or call now to meet with our friendly, professional staff. Complete design, manufacture and installation of new kitchens. Complete design and renovation of bathrooms. Custom design and manufacture of built-in cupboards and joinery. Design: Our experienced designers will work with you from the start, visiting your home to consider all possibilities. After a detailed briefing with you they will custom design the perfect solution to suit your lifestyle and budget. Manufacturing: Our highly skilled team of craftsmen will produce a wide range of finishes and cabinets that will give you pleasure in their daily use. Our factory staff take great pride in their workmanship and deliver a high quality product. Building: Our reliable and trustworthy building division will take care of all your building needs including stripping, plastering, plumbing, electrical, tiling & painting if required. Site Management: You may choose to project manage the builders personally or designate us to co-ordinate and manage the entire renovation. We are also happy to work with any builder of your choice.